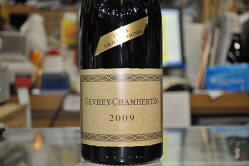 The 2015 Gevrey-Chambertin Terres Blanches comes from vines on the lower slopes located close to the Route Nationale. 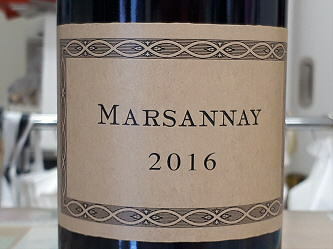 It has a punchy bouquet with quite a lot of extraction for a village cru - bold black and red fruit that just need to show more finesse once in bottle. 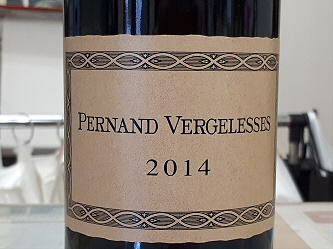 The palate is medium-bodied with a lot of sucrosity that masks the terroir and whilst I can see its commercial appeal, for me, it just needs to show more complexity and nuance. 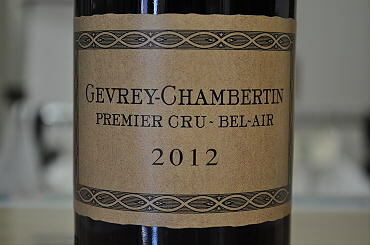 The 2012 Gevrey-Chambertin 1er Cru Bel Air, which sees no new oak, is graced with an attractive, feminine, pure bouquet with scents of orange peel infusing the red berry fruit, its mineral component emerging with aeration. 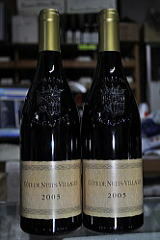 The palate is medium-bodied with silky, supple tannins that draw you in to its charms. 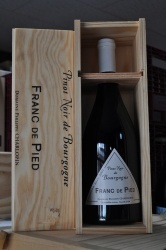 This is very elegant and pure with a long, slender finish. This is discretely classy. 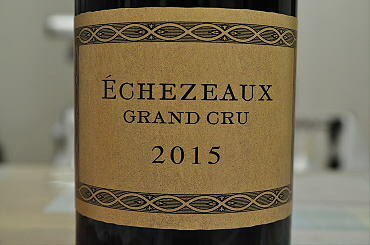 The 2015 Charmes-Chambertin Grand Cru, which is a 50/50 blend from Mazoyeres and Charmes, has an elegant and pure bouquet that unfolds in the glass, delivering both red and black fruit with fine delineation. 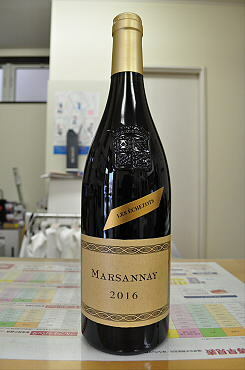 The palate is medium-bodied with fleshy ripe red berry fruit matched with fine acidity and harmony, long and almost languorous towards the finish. 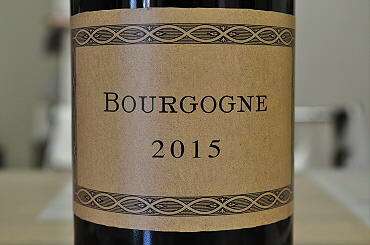 Very fine - one of Philippe's best offerings in 2015.